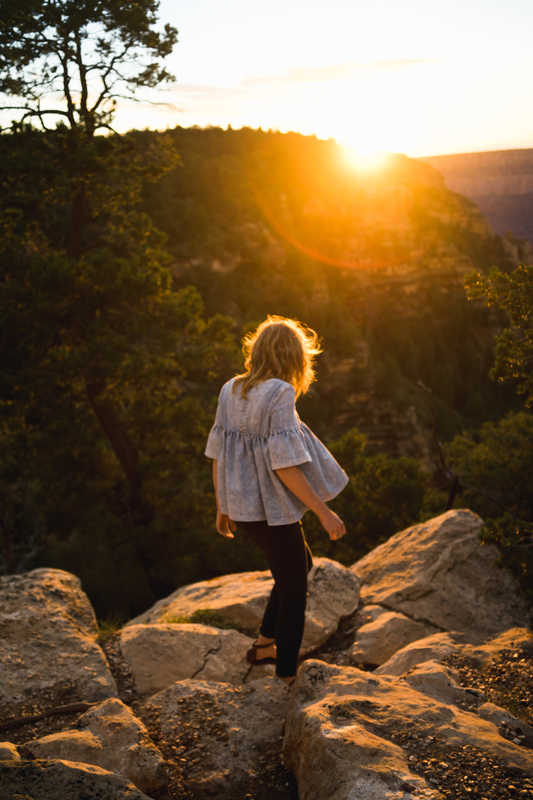 What happens when you mix a magical sunset, the Grand Canyon, and a pair of wonderful friends? Unicorn tears, straight unicorn tears! I recently headed out west to Arizona, and this evening was pure icing on top of the whole trip! 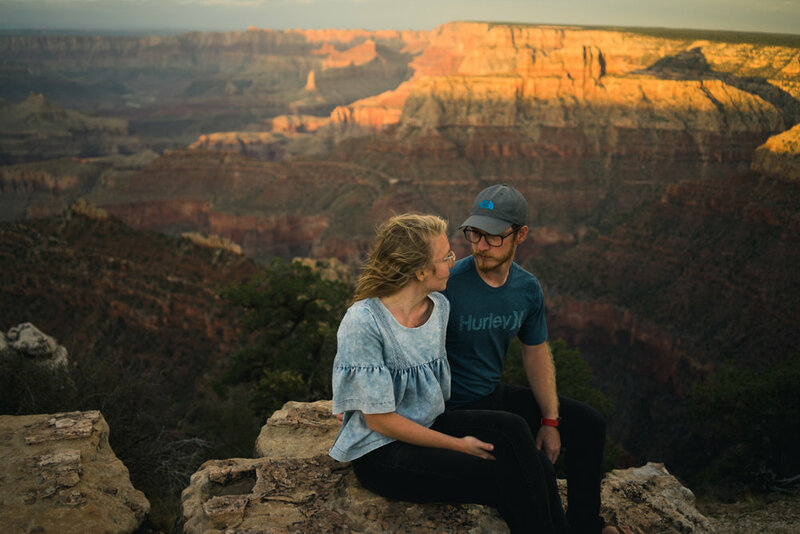 This was the FIRST time I had seen such a sight as the Grand Canyon, and am so thankful I got to see it with Jewel, Mike and Jeremy. I love photographing these two, and this session was no exception!